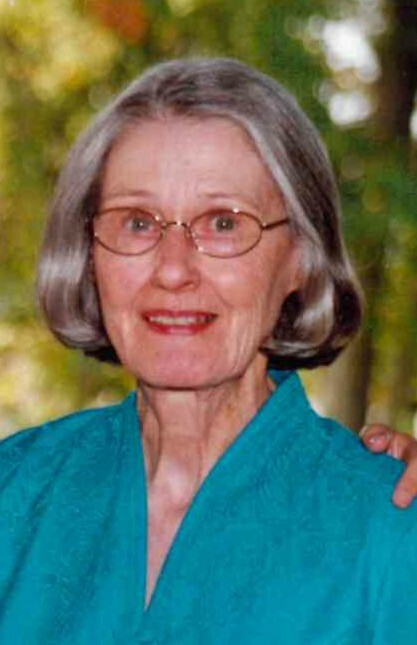 Opal Laverne Hilton Beal, 88, of Maiden, NC, passed away peacefully on January 28, 2019 at Carolina Caring Hospice, Newton, NC. Born in Catawba County NC, she was the daughter of the late Amos W. Hilton and Lillie Rudisill Hilton. She was also preceded in death by her husband Raymond James Beal and all 11 of her brothers and sisters. She will be missed by all those who knew and loved her. The family would like to express their sincere appreciation to all the caregivers at Carolina Caring for helping her leave this earth so peacefully. SURVIVORS: She leaves behind a daughter, Shelia Beal Goodson of Maiden, NC; 4 grandchildren 7, great-grandchildren, and 1 great-great grandchild, all of Maiden, NC.